Portale Università TorVergata - The “Sebastiano and Rita Raeli Foundation for Tor Vergata” will fund a post-doctoral fellowship of a value of 100.000,00 euros. The “Sebastiano and Rita Raeli Foundation for Tor Vergata” will fund a post-doctoral fellowship of a value of 100.000,00 euros. 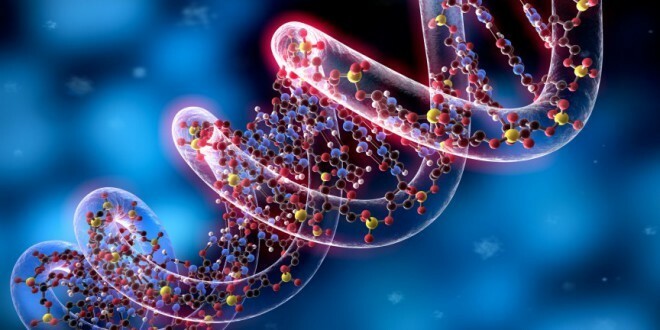 The University of Rome Tor Vergata and the Centre for Epigenetics and Metabolism of the University of California, Irvine (UCI), have established a high-profile educational and research partnership that extends over several years. In the framework of this partnership, a selection procedure is open to award n.1 post-doc fellowship of a value of 100.000,00 euros funded by “Sebastiano and Rita Raeli Foundation for Tor Vergata” at the Centre for Epigenetics and Metabolism of the University of California, Irvine (UCI). The deadline has been extended to May 31 st, 2018, the candidate must have doctoral studies in the fields of medicine or biology earned in an Italian University in the last 5 years and an academic, professional and scientific curriculum appropriate to the specific research topic of the fellowship. This prestigious awardconsolidates the process of internationalization of the University of Rome Tor Vergata. The post-docwill allow the researcher to benefit of the outstanding scientific environment of the University of California, as well as the exceptional concentration of other academic institutions in Southern California. The fellowship is for a potential two-year period, with an evaluation at the end of the first year to assess the possibility of renewal for the second year. The fellowship in epigenetics largely responds to the wish of Raeli spouses, who stood out for their amazing generosity. Sebastiano Raeli has repeatedly highlighted that the choice to devolve the earnings of a life of work and sacrifice, comes from the motivation to support those, like him, who have "struggled to achieve their goal in the best possible way, without the fear of giving as much as possible, even though giving up a lot."